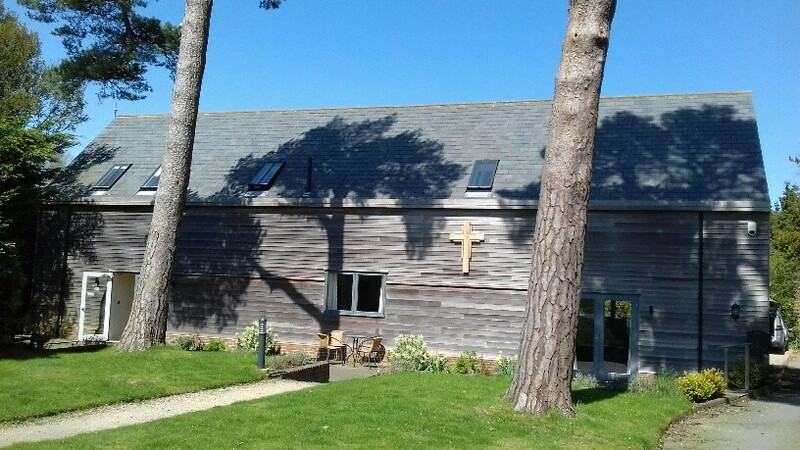 The Stables is our Church Hall which is used for Church and community functions. The hall was built in 2011. 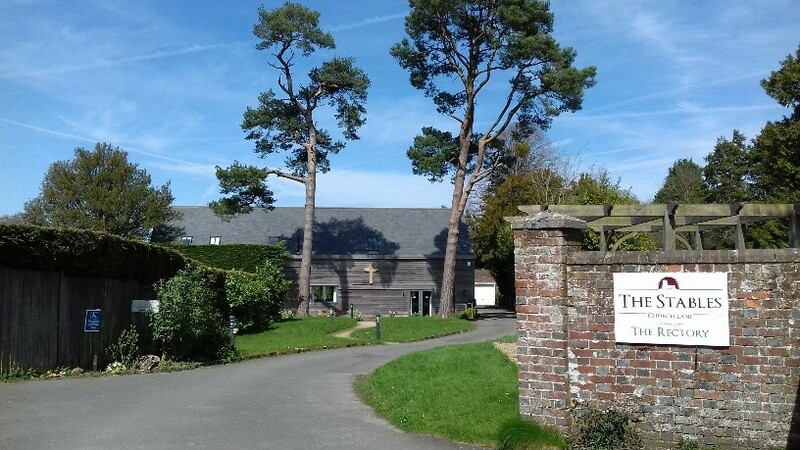 It is a great space to cater for events, with a big size hall with projector and speakers, underfloor heating, a modern kitchen with dishwasher, and toilets, including disabled and baby-changing facilities. Located down a private drive, there is ample parking at the back and a good size space at the front which faces south. The footpath leading to The Stables can be accessed from either Church Lane or from the Church.